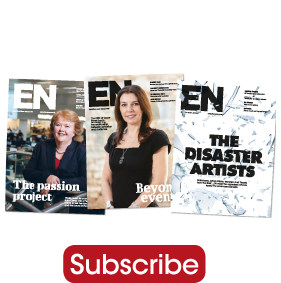 Lou Kiwanuka, founder & owner – OpShaper and Marilyn Jarman, director – Espresso Marketing. 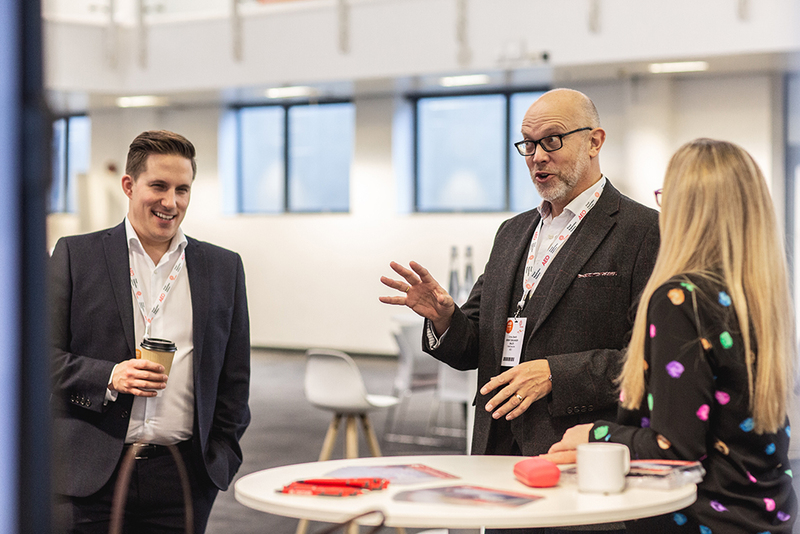 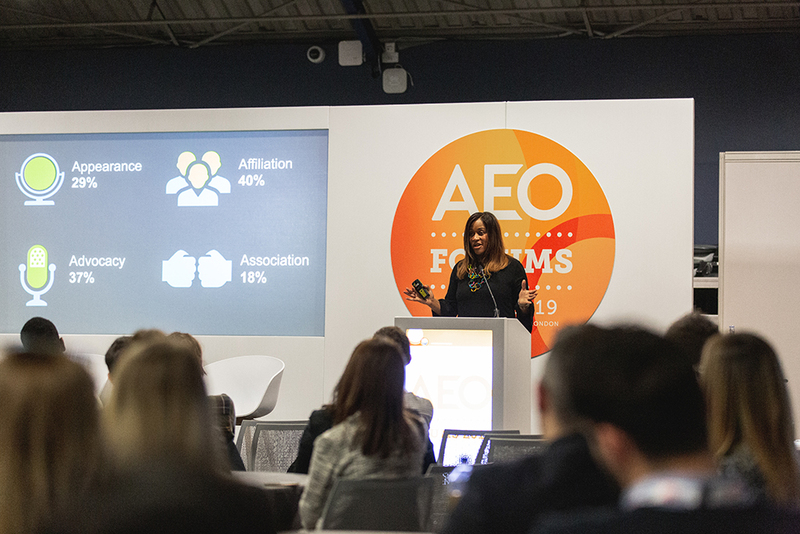 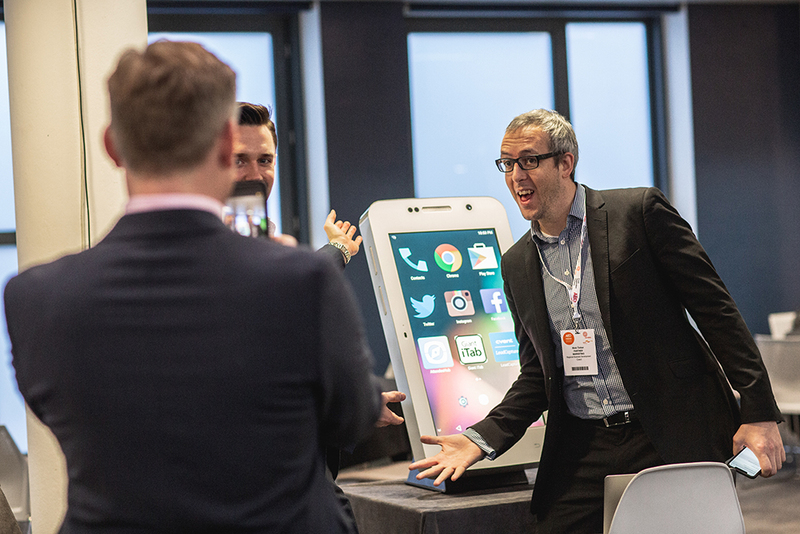 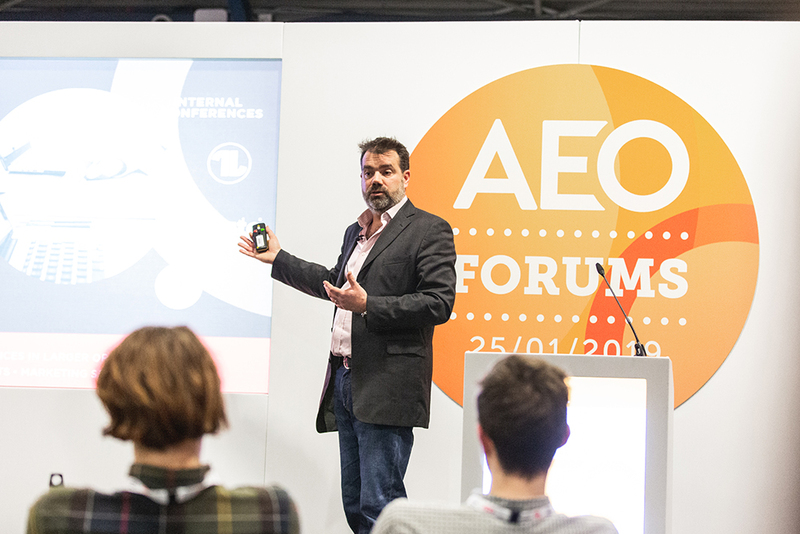 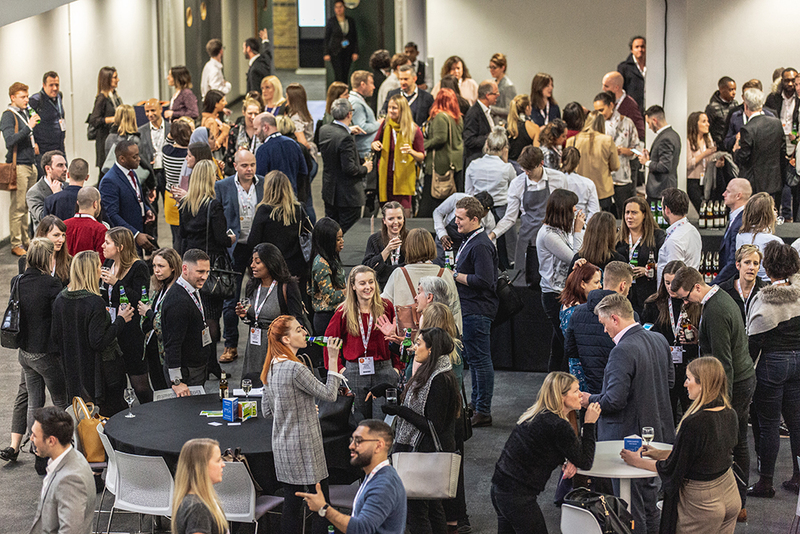 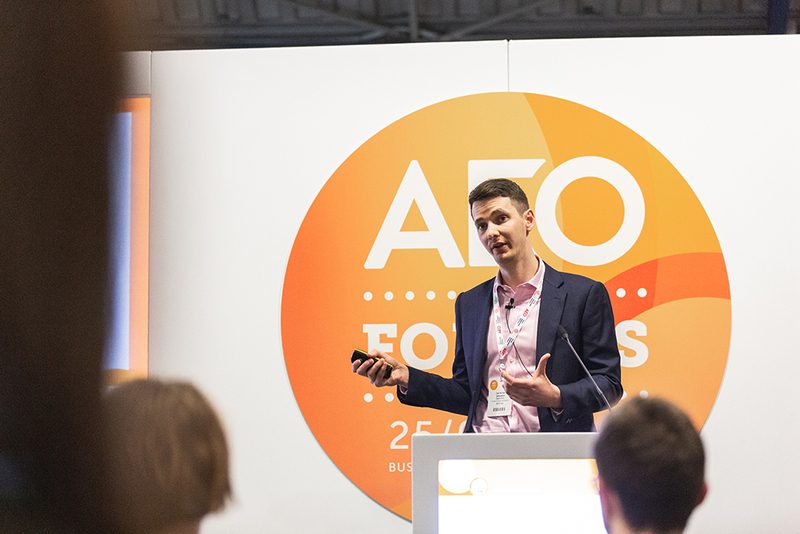 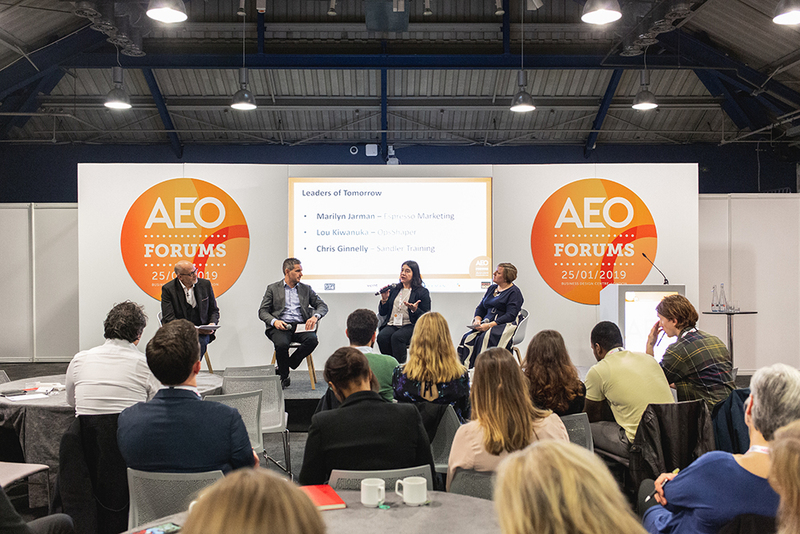 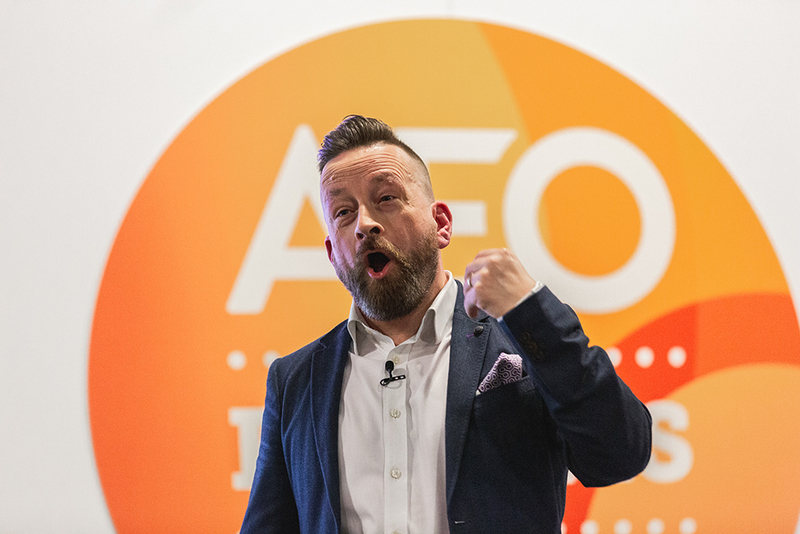 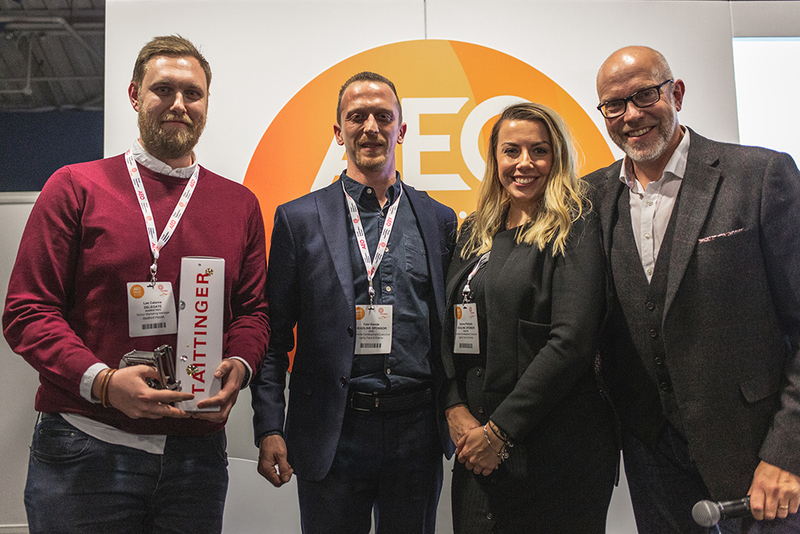 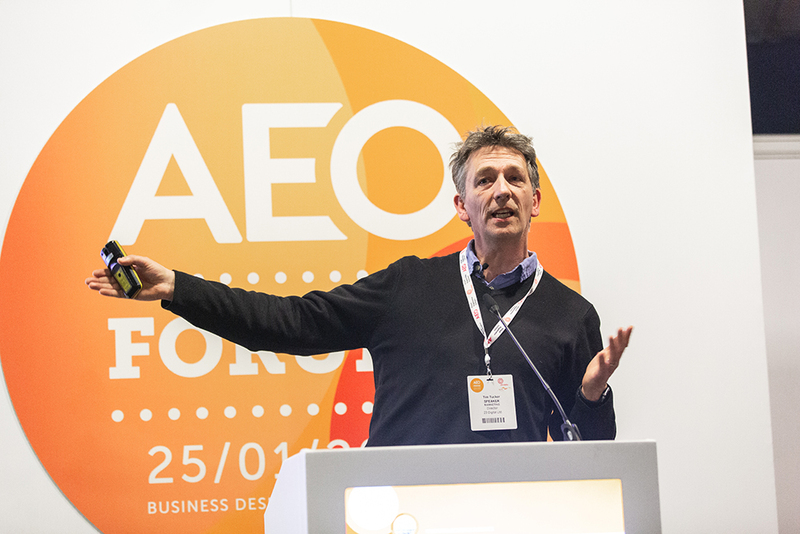 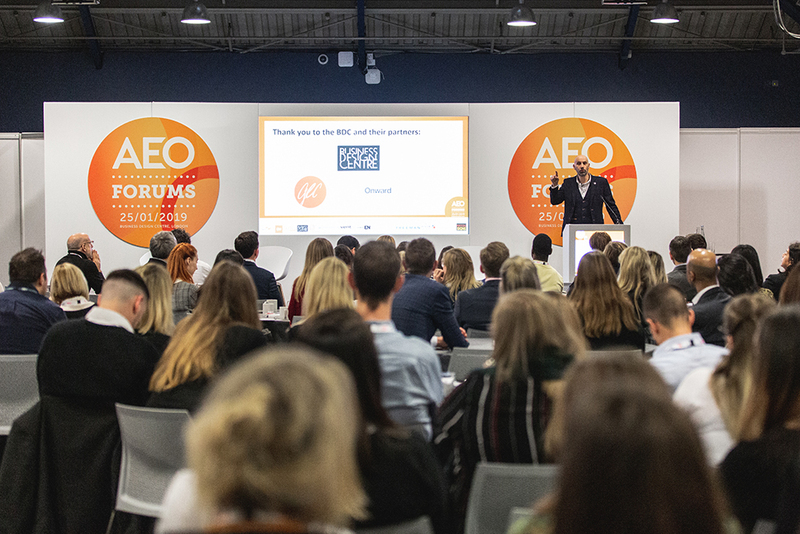 The ops, marketing and sales professionals then spit into their specific streams before reuniting at the end of the day for a closing keynote from Lee Warren entitled ‘How to persuade anyone to do anything – well, almost!’. 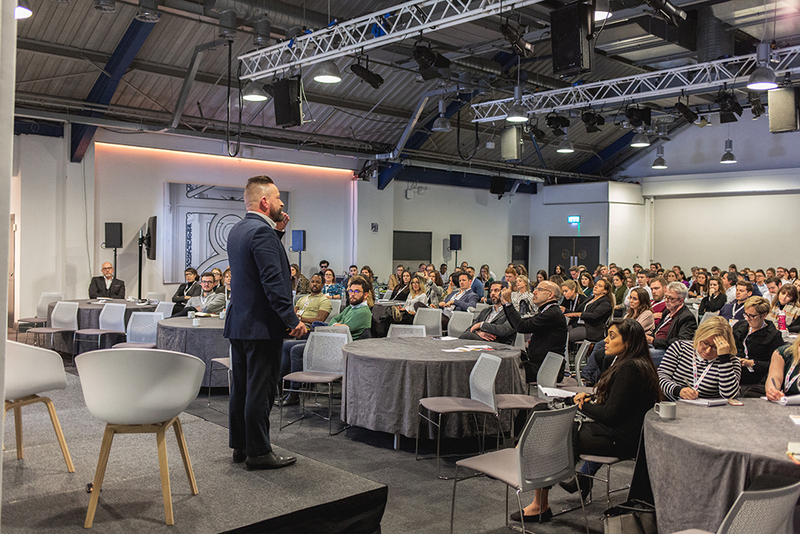 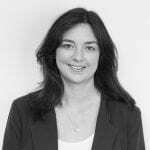 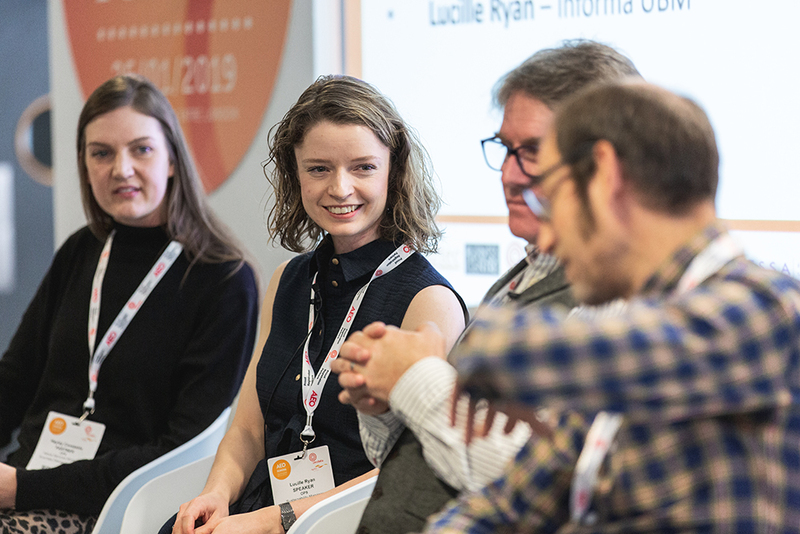 EN Pavilion: Confex panel sessions announced!